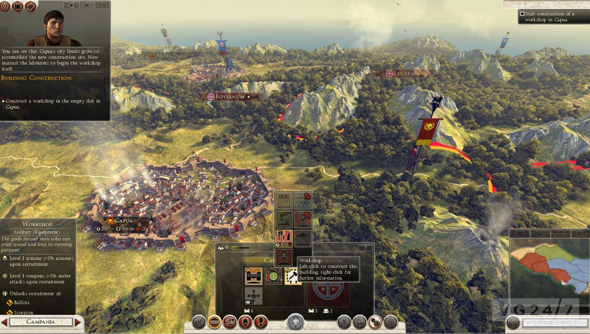 Rome II launched with a number of bugs and issues which are causing players a fair bit of trouble. Despite this, it’s also trouncing Shogun II’s concurrent player record. That game’s peak was a bit over 38,000. Rome II’s concurrent number of players is still rising but it currently sits at more than 118,000. Three times Shogun’s record. It looks like Rome II will go on to be Creative Assembly’s most successful Total War game to date. It’s a fantastic jump for the series. Now if all those bugs can be fixed with a speedily-released patch we’ll be laughing. Till then, if you aren’t already in the game, you should read Fraser’s review.